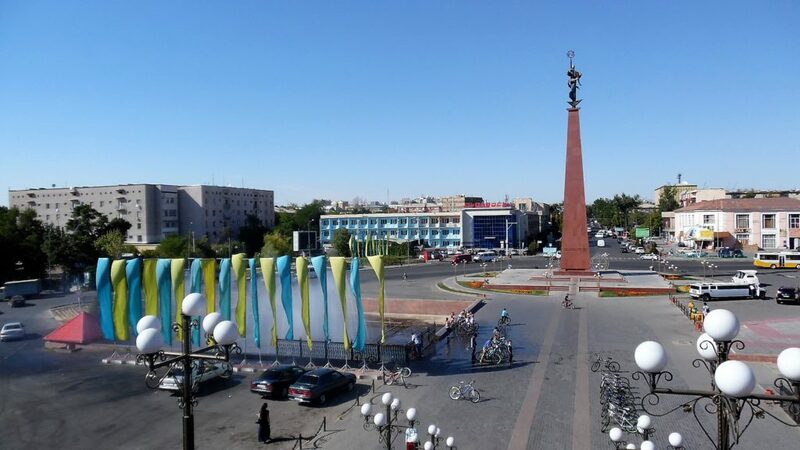 A Kazakhstan court has acquitted a Christian women accused of “missionary activity” after she was caught in an “apparent sting operation”, reports regional news agency Forum 18. Police officers arrested Dilobarkhon Sultanova in January after she helped Elmira Inibekova download a Bible app to her mobile phone. The two women met after Inibekova started attending the New Life Church in Shymkent, near the Uzbek border, in late 2017. On 11 January 2018, Inibekova asked Sultanova to meet her near a local cafe to help her download the app. Shortly after the two women had met, two police officers detained Sultanova. A third then arrived with Inibekova. “Literally a minute and a half after we parted the [police] detained me,” Sultanova is reported as saying. Sultanova was charged under Administrative Code Article 490, Part 3, which punishes missionary activity carried out without state registration, and the use of religious literature that has not been given a “positive assessment from a religious studies expert”. On 13 March she was acquitted, with the court noting that the Bible “is not banned literature and does not require a positive religious studies expert analysis”. Sultanova’s lawyer said the court came to a “correct and just conclusion”. Meanwhile the New Life Church in Shymkent is appealing a court order issued in February to close the church for one month and fine it 240,550 tenge (US$750). The church was punished for not complying with a fire inspector’s order to add two more fire detectors to the three already installed in a storage building used by the church. The church claimed they installed the detectors within the one-month timeframe ordered by the inspector, but they were still punished under Administrative Code Article 462, part 3, which covers “non-fulfilment of legal orders”. The fire inspector refused to answer Forum 18’s question of how many administrative cases are brought each year in Shymkent to punish organisations for failing to abide by his orders.